Learn from one of Australia’s leading Children’s Environmental Photographers. – Winner of the 2013 Canon AIPP AUSTRALIAN Family Photographer of the Year. I am so grateful for my mentoring sessions with Robyn Geering. They were not only fun and inspiring but also practical and really helpful. I loved how Robyn sought to understand my photography struggles and goals, so she could directly help me with them. I always found it hard to understand the technical side of photography, and she was SO patient with explaining it all, as well as sharing plenty of tips and tricks. She also made sure it wasn’t more complicated than it needed to be – the manual she put together is now my go-to help book. What a treat to be able to pick the brains of such a successful photographer!” Our shoot was an absolute ball and I was truly inspired by how much Robyn clearly just LOVES to take photos. She is a legend with the kids too. Robyn was incredibly generous with her time and talents, going above and beyond to encourage and mentor me. I walked away with new confidence and understanding in using my camera, new ideas of how to photograph with light and my kids, and a renewed passion for my hobby. Best of all, a lovely new friend too! I can’t believe how much Kate improved. HERE are some of the images that Kate captured. Take a look – I know you will be impressed. I can see some huge canvasses on her wall from our photography session with her three kiddos. One of the questions that I am most often asked, is “Do you run Workshops?” The answer is no. BUT, I do run mentoring sessions. Whether you are just interested in learning to capture your own children and move off Auto, or start a profitable business of your own, mentoring sessions can be tailored to you. My story is no different from so many budding new comers to this crazy industry. The allure of working from home, whilst raising my children, whilst doing something that I absolutely adore – photography seemed the perfect career for me. The reality of this career was so far from the dream. For those that have worked in this career for longer that a year, you will know what I mean. I came into this industry wanting “Work/Life/Family Balance”, and that is what I have spent the last 7 years trying to achieve. It’s been quite the journey for me, and yes, it has taken me 7 years to work out a system that allows me just this. Time with my family is everything to me. This journey has opened doors that I could never imagine for me. From photographing families on North Stradbroke Island QLD, to Darwin NT, to Oslo Norway, to up in a hot air balloon, to being featured in News Papers such as this and this, on blogs, and interviews. 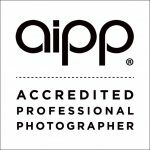 To winning major industry awards like ACT Epson AIPP ACT Family Photographer of the Year, to the absolute dream come true – 2013 Canon AIPP AUSTRALIAN Family Photographer of the Year. An honour that I could never in my wildest dreams, imagine winning. If you are a new-comer into this crazy world of family portraiture, and you are chasing the same dream as me, then you may be interested to hear what I have learned over the years, and how I make it work for me. If you are an amateur/enthusiast, that just wants to take better photos of their children, then please feel free to give me a call to. 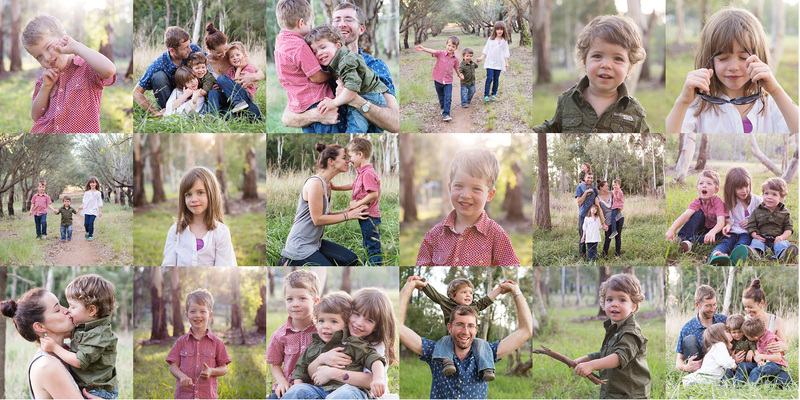 – Family Portrait Photographers, just starting their journey into this industry. – Amateurs/enthusiasts that are interested in learning to take better photos of their own children. – anyone that is interested in achieving a better work / life / family balance. Anything. I’m an open book. The cost is $395 for the first 2 hours, then $95 per hour for each hour there after (on the same day) This cost also includes one workbook (for learn to use your camera students), a 10 minute Skype (or telephone call) after your session, to answer any questions you may have. If I am photographing your kids, the cost also includes 5 of my digital files (other files available – price on application). Bring a friend and split the cost (only $15 extra for the extra workbook). NB – I only take two people though. I like to keep to cozy and personal.